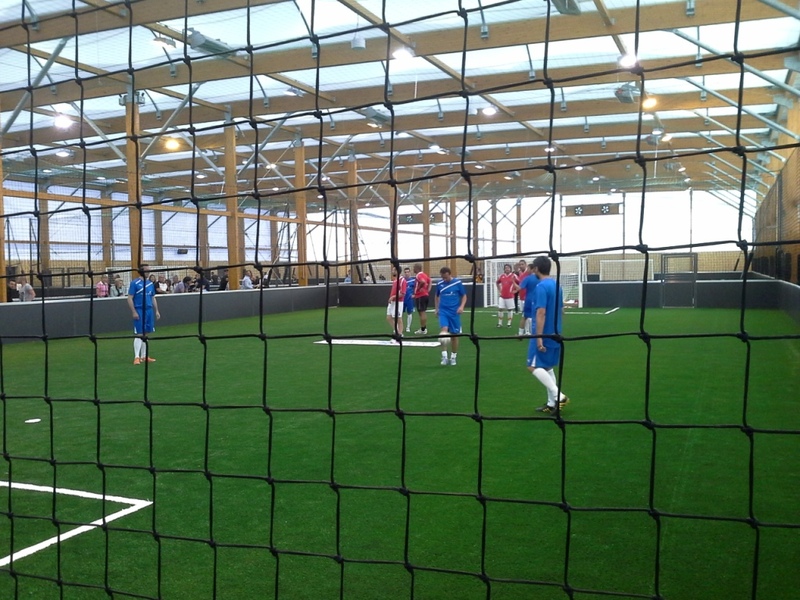 The SMC2 indoor soccer building is specially designed for the practice of all the variations of soccer and provides an ideal environment for the players to practice the sport in the best conditions all year round, no matter the weather. 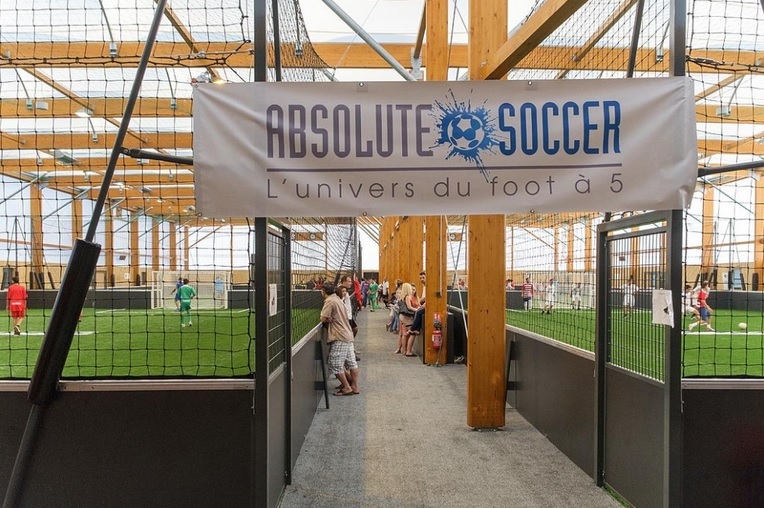 CASE STUDY : “LE COMPLEXE” in Manosque (South of France). 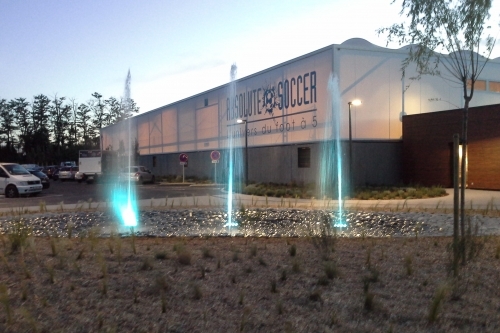 The indoor soccer building “Le Complexe” has been designed and constructed by SMC2 in Manosque, an iconic town high in the hills between Marseille and Nice. The building contains four soccer pitches, three courts for a new and fun growing racquet sport called Padel, a restaurant, and a buisness lounge area. 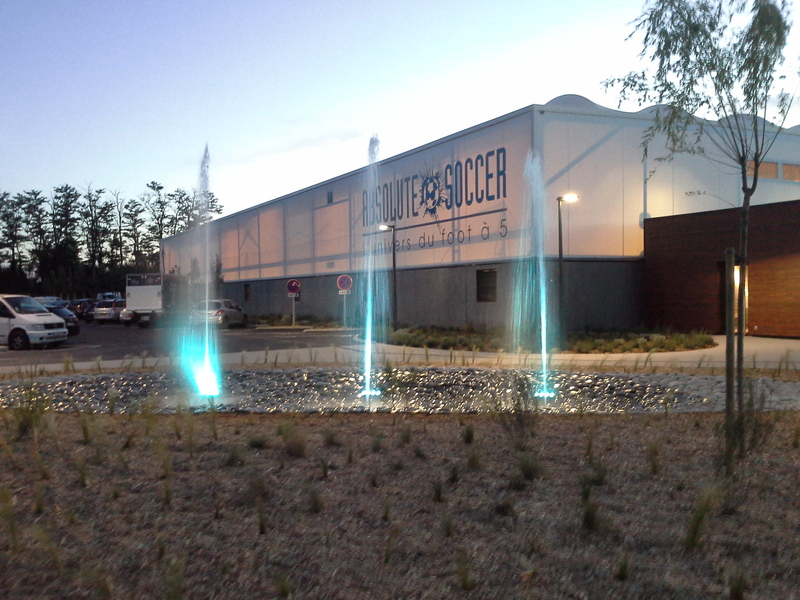 The area getting very hot in summer and chilly in winter, the main goal of the operation was to provide the community with a facility that would provide a sheltered space for the practice of soccer all year round. 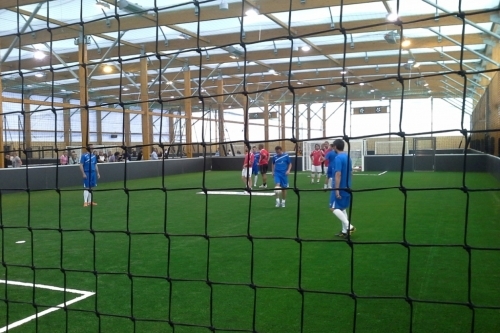 Keeping the cost of the operation at a reasonable level was the other key factor. The fabric construction technology employed by SMC2 provided simultaneously an innovative cost-effective and a visually pleasant building with a high level of thermal comfort. 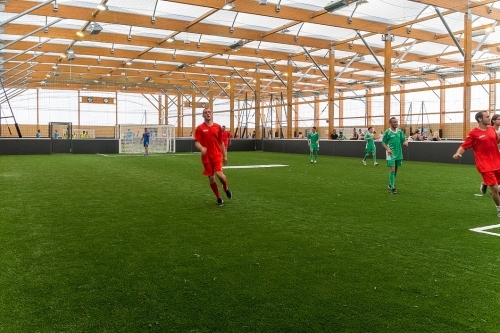 Additionally, the timber of the structure and the tensile membrane used to make the roof and the facades of the indoor centre are sustainable building materials and 100% recyclable. 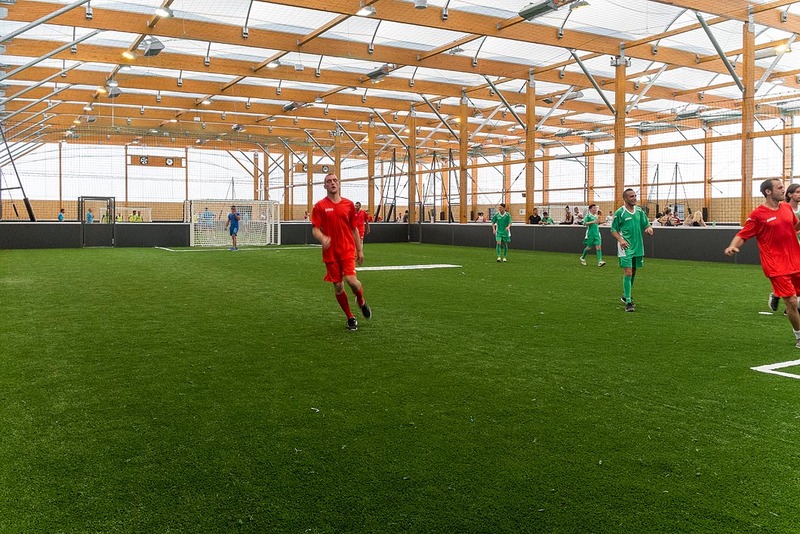 Unlike a corrugated steel roof and cladding, the tensile membrane shell does not store the energy thus preventing the building from overheating or from getting too cold. 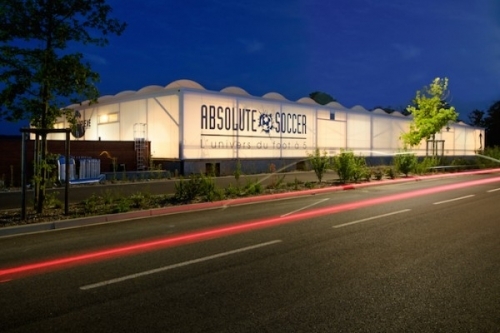 Moreover, due to the membrane translucency, the light is distributed uniformly without glare and artificial lighting is not needed during the day allowing massive savings on the electricity bill. 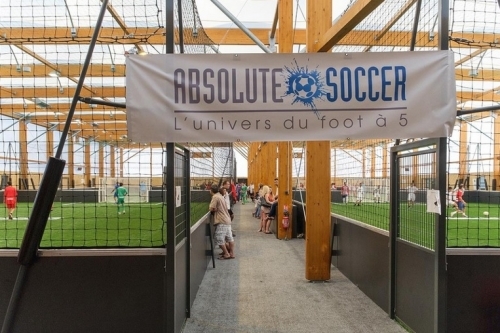 The installation of an SMC2 indoor soccer building is an operation with a lower impact on the budget of the community due to the reduced initial investment and to optimized running costs. And it is as well an project with a lower impact on the environment that you will be proud to own.